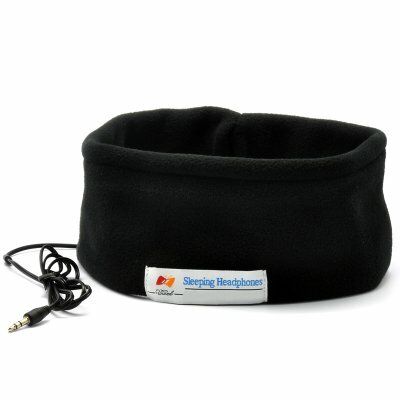 Successfully Added Sleeping Mask with Headphones - 3.5mm Audio Jack to your Shopping Cart. 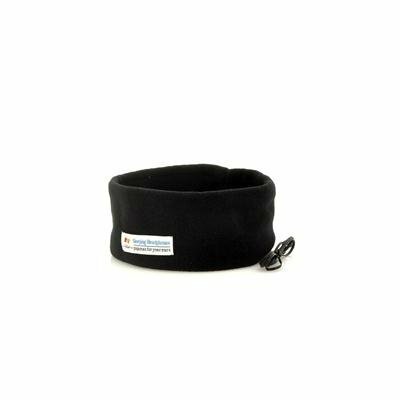 Headphones built into a sleeping mask and designed to be worn when sleeping featuring a 3.5mm audio jack so you can plug it into any device witha 3.5mm audio port such as your iPhone, Galaxy S4, or mp3 player to listen to music while you snooze. Relax with these headphones that have been designed so that they can be worn while you rest or sleep. Having a lightweight design, it contains thin removable speakers that can be easily slipped in and out of the sleeping mask. Simply plug into your audio device such as iPod, CD player, mp3 player via the 3.5mm audio jack and doze off to your favorite sound track or audio book. If your partner is a heavy snorer, then this is a comfortable alternative way to avoid listening to the ruckus of heavy, bellowing breathing. Block out snoring, enjoying music in comfort, a cleaver way to set your alarm or just a different way to listen to music, these headphones that have been specifically designed to be worn in comfort are a relaxing choice. Regular headphones and ear-buds are simply not comfortable to wear all night long while these headphones are designed not to fall off. Connect these Sleeping Headphones to your audio player and relax to your favorite sounds. In addition don't forget all the excellent benefits including comfort, ability to sleep faster and the lightweight and wash ability of these headphones. Have trouble sleeping? Catch some sleep in peace or with some type of audio with these carefully designed for sleeping headphones. This product is in stock and can be dispatched within 24 hours of ordering with a 12 month warranty. Brought to you by the leaders in wholesale electronics and headphone devices, Chinavasion. Great for night meditation when sleeping. Comfortable and good for no matter how you sleep.